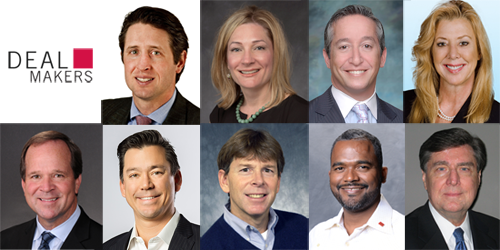 It was another stellar year for CCIM members completing big deals with the strongest performances shown in office, retail, multifamily, and financing. Within sectors, self-storage, student housing, and senior housing were standouts, experiencing strong and steady demand throughout the year. Those CCIMs who closed the biggest deals reported in 2016 Deal Makers columns share their experiences and insight, and predict what the future holds for closing large transactions.